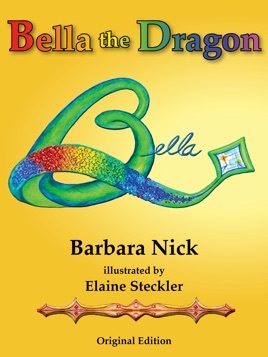 Bella the Dragon is a classic picture book about the magic of friendship, the sadness of separation, and the joy of reunion. 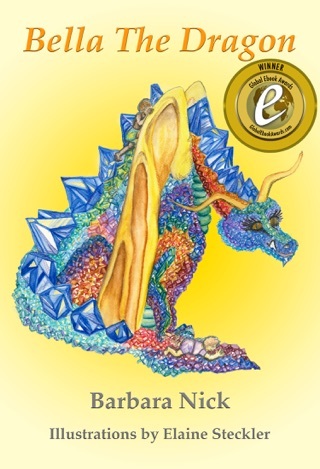 Bella is a special dragon with scales made of sparkling jewels. Author, Barbara Nick captures the mood and magic of childhood stories in this charming first story of Bella the Dragon. IIllustrator, Elaine Steckler, brings life to words with her exquisite illustrations. 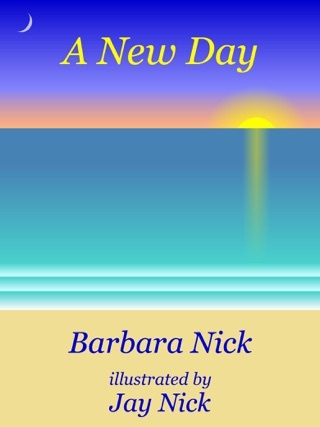 This book is wonderful my kids can’t get enough of this book! They are always coming home from kindergarten and asking “Can we have Bella?” And sometimes they will read the words the know, I rate this book 5 stars! 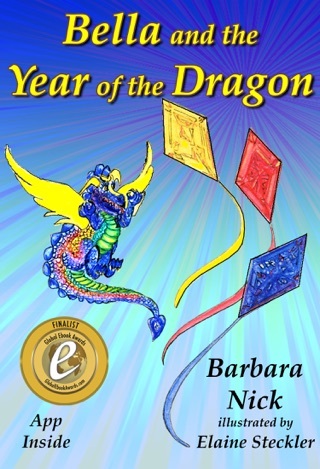 An exciting story that shows how important friendship is!